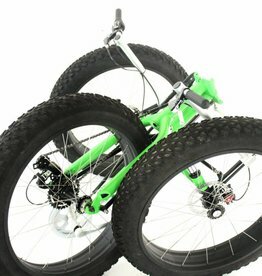 Trident Trikes is located in beautiful Lincolnton NC- about 45 miles NW of Charlotte. 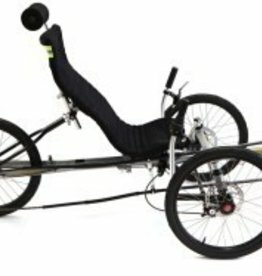 We are a small company, but we strive to be the best in design, innovation, and value in the Recumbent Trike industry, at the same time giving the best in personal customer service.Trident Trikes are covered by our 5 Year Limited Warranty, and require much less customer assembly than other Trikes commonly available.At Trident Trikes, we don’t believe in charging extra for those parts that other manufacturers consider options. 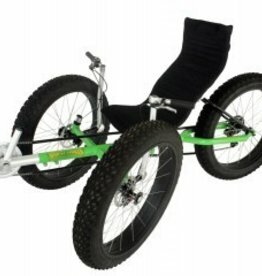 Trident Trikes Stowaway, Transport, Trekker & Chameleon Models come STANDARD with rear racks, a full set of 3 fenders, a safety flag, pedals, a rear light, and mirror. Others charge up to $400 for these options. We have 15 models, which are all available for purchase directly from us and select Dealers .